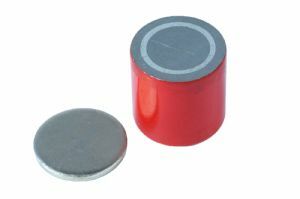 Deep pot magnets have a steel outer shell with a tapped hole in the back and a highly magnetic front face. These are ideal for incorporating into jigs and fixtures. They offer high holding forces on parts that are thick and clean with a good surface finish. Proops Brothers serving this industry for over 80 years.